Check out our list of FAQs below, simply click the question to see the answer. Got a question that's not answered here? Just get in touch to ask us. Before getting a tattoo, please refrain from having any alcoholic drinks or drugs (for example: marijuana, cocaine, aspirin, or blood thinning medications etc) for at least 24 hours before the tattoo session. Make sure you have a good nights sleep the night before and have a decent breakfast on that morning. Be sure to bring along sugar drinks, or a chocolate for your appointment. When your tattoo is complete, the tattooist will wrap the tattooed area in cling film. Remove the cling film after 2 hours and wash thoroughly with antibacterial soap, apply Hustle Butter cream. Re cover in cling film for sleeping. Dry the tattoo with a clean towel, taking care to pat the area dry. DO NOT rub it. Apply a small 'pea' sized amount of Hustle Butter cream to your tattoo. Make sure not to apply too much. Any excess cream should be gently removed. Repeat this procedure 2 to 3 times a day for one week. After the first week, you can reduce this procedure to once a day. Scratch or pick at your tattoo. Apply fake tan or any other chemical to the area. Failure to follow the above after instructions my result in loss of colour, fading, heaving scabbing or infection. Look after your tattoo during the healing process and you will have a tattoo you can be proud of for the rest of your life! Do I need an appointment to get a tattoo at your studio? We can't always accommodate walk-ins as we are a very busy studio, however we will do our best to find a time and date that is most convenient for you. Most of the work we do does require a certain amount of planning and design work in advance, and so we would prefer it if you contact us for a consultation and a chat before booking an appointment. Do I have to pay a deposit when booking an appointment? 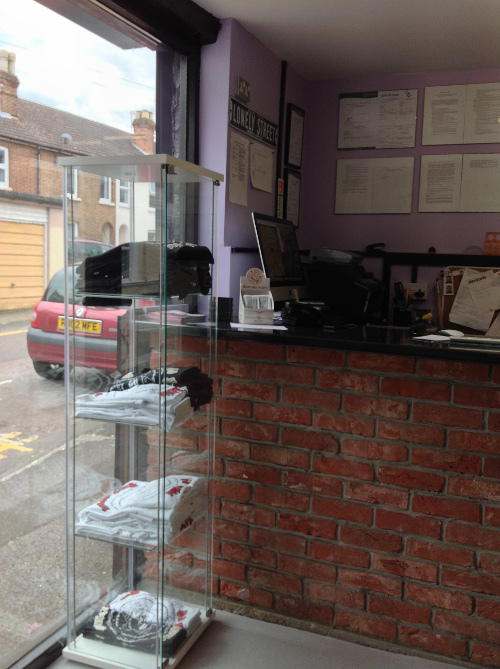 Once you have had a chat with us, we will get you booked in for your tattoo. At this point we ask that you pay a deposit to secure the appointment. The deposit is usually £40 however this is subject to change. What age can you get a tattoo from? The legal minimum age you can be to get a tattoo is 18. Even with parental consent we will not tattoo anyone under this age, so please don't ask us. Everyone who gets a tattoo here has to complete a consent form which includes proof of age identification. If you often get asked for ID, make sure you bring it with you on the day, otherwise we won't be able to tattoo you. Here at Old Sarum Tattoo, we charge by the amount of work involved in the tattoo, which is why we ask for as much information as possible to better understand the design you have in mind before we give you a quote. Factors such as the level of detail, the positioning of the tattoo and how complex the design is, will all affect the amount of work involved. Our minimum charge is £30, however this only covers the cost of sterilisation and basic set up. We will give you an approximate quote, based on our experience and knowledge of tattooing, however please be prepared for this to change. Do you do use UV ink? At the current time we don't use UV tattoo ink as it is not certified as safe to use by EU standards. 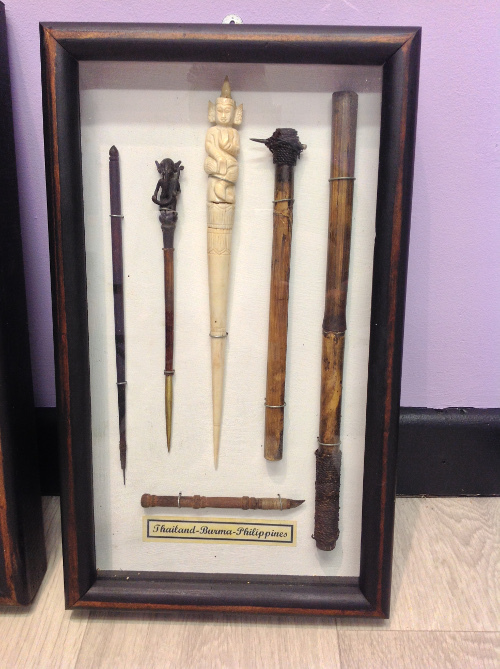 We would never use any materials that could endanger our customers' health or the quality of their tattoo. Can you cover up old tattoos? We specialise in designing custom cover ups, however what we can achieve will depend on the tattoo you have already, the positioning and the design. We will need a certain amount of flexibility when designing the tattoo to ensure the original design is completely covered up. Pop in to see us for a chat and we'll be able to advise you of your options. Can I bring a friend with me when I'm getting tattooed? 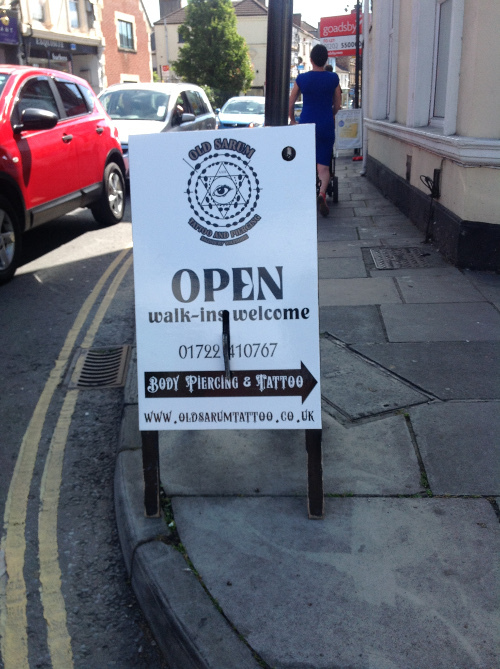 The only people allowed in the tattooing area are Old Sarum Tattoo staff and customers getting tattooed. We have a comfortable waiting area where friends or family can wait for you, within reason. Please note that children under the age of 18 are not permitted in the shop at any time.